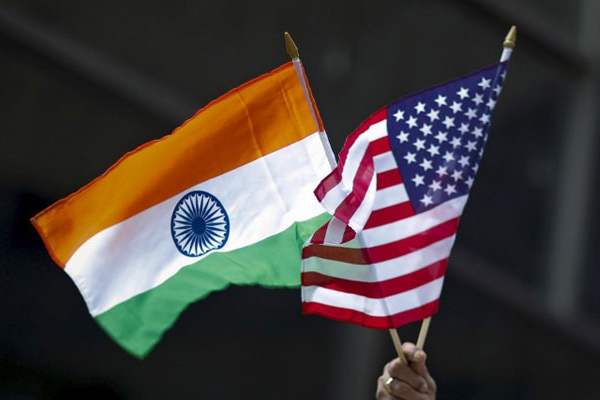 At least 30 students from Andhra Pradesh and Telangana have returned from the US. They were those who were not detained or served notices by the US authorities in the “pay-to-stay” scam, according to Andhra and Telangana organisations. Next articleWhy CBN gives special focus on Nellore Rural assembly segment?